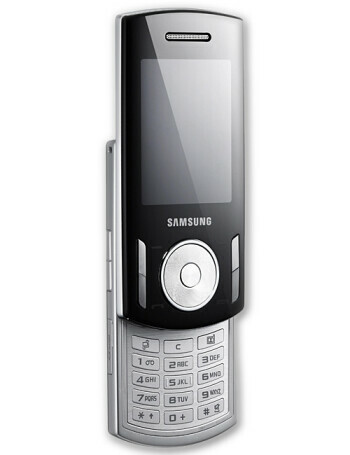 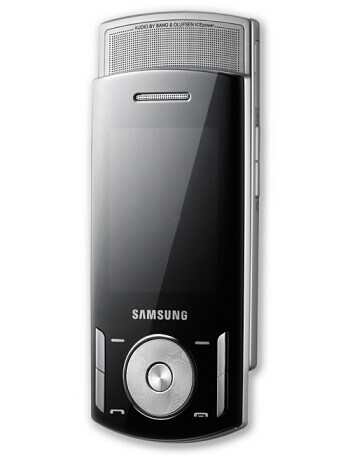 Samsung SGH-F400 is a 3G GSM dual-slider with Bang&Olufsen large speaker in the upper part, similar to the i450. 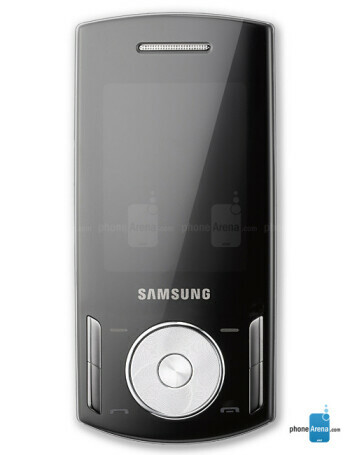 It is music-centric phone and once the slider opens the speaker, the player turns automatically on. 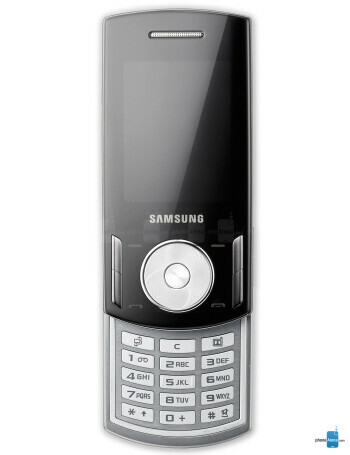 F400 features 262k color TFT display, 3 megapixel camera, Bluetooth, microSD slot for memory.